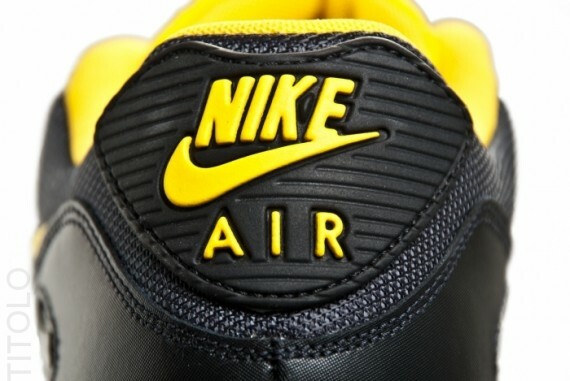 Nike Sportswear introduces another clean look for the Air Max 90, seen here today in this LIVESTRONG inspired color scheme. 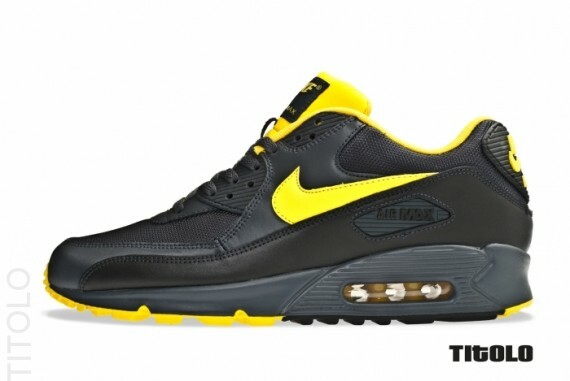 Although not an official LIVESTRONG release, this simple take on the classic Air Max 90 is sure to appeal to plently. 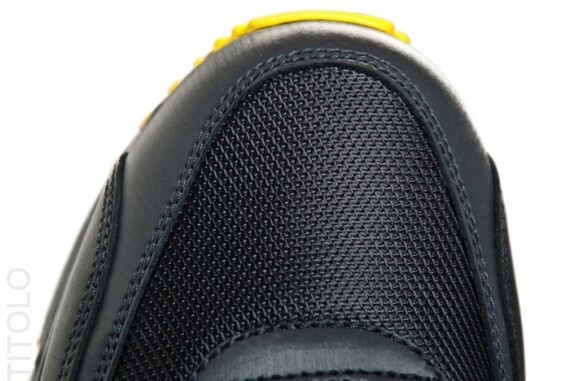 Anthracite and black handles the mesh and leather upper, while yellow adds some pop on the Swoosh, tongue, liner, heel branding and outsole sitting below. Look for these soon at select NSW accounts.